On 26/6/2018, Luyckx and 3D-Consult founded the joint venture ULTIMATED. 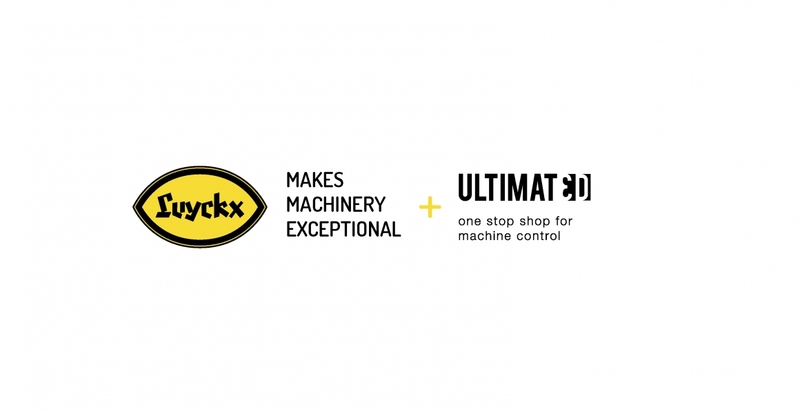 It bundles the knowledge of two established industry experts: Luyckx, a specialist in the distribution and servicing of machines, and 3D-consult, an expert in land surveying and 3D machine control. 3D machine control is the future of the sector. It accelerates and simplifies the work of machinists, cuts down the number of times they need to move or be displaced, reduces the digging movements and increases the returns from the machines. Subcontractors who do not yet offer these modern techniques are being overlooked for these assignments more and more frequently. Ultimated offers a solution: their services make tomorrow’s technology available to all companies today. With the rental options, it’s not even necessary to make a large investment. Would you like to know more about Ultimated? Contact Wim Aernouts via wim.aernouts@mecetrading.com.